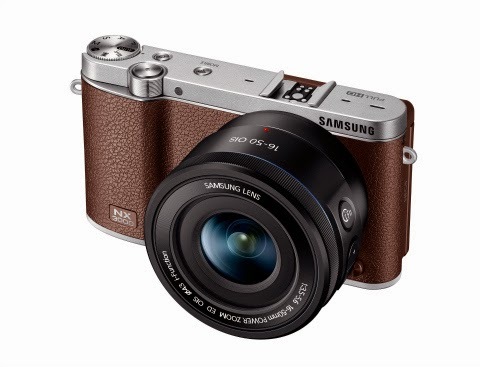 South Korean electronics maker announced the 20.3 megapixel APS-C CMOS sensor camera with flip-up display, WiFi, NFC, and a retro design body, the Samsung NX3000. The NX3000 has a 20.3MP APS-C sensor that can record 1080p videos, snap photos at 1/4,000s shutter speed and supports 5fps continuous shooting. It also has a Wifi, NFC and microSD support. It is powered by a 2,330mAh battery inside the 117.4×65.9×39.0(26.8) mm retro design body of the camera. The new smart camera will be sell starting mid-June and available in White, Black and Brown color variant.